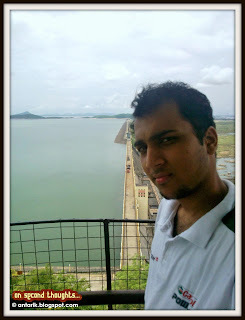 After over two weeks of trying to convince my mother that I could drive on a hill, this weekend I drove to Hirakud Dam. I have been here innumerable times during my school days and frankly speaking, there is nothing I don’t remember about it. This time since I came home, I had this urge to drive to the Hirakud Dam and climb up the Jawahar Minar and click a few photographs of the longest man-made dam in the world. We left home in the afternoon. My mom was certainly not confident of my driving. Every time I turned my head to look out of the car’s window and talked about monkeys around, she reminded me to blow the horn and concentrate on the road straight ahead with its many sharp turns. Even after a lot of resistance from my mom, I drove the car straight uphill to the Jawahar Minar, at one end of the Dam, and the one I have always visited. 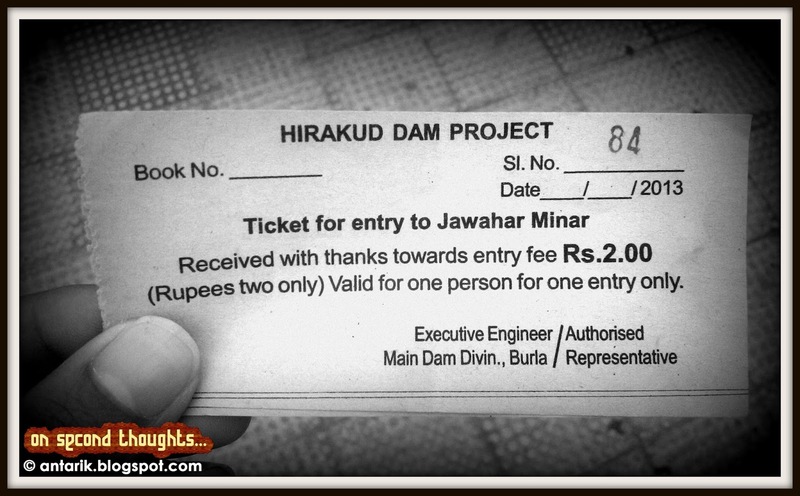 After getting the tickets (Rs.2/- each! :D), we made our way through the circular staircase inside Jawahar Minar and reached the top. (I remembered there were around 90 stairs; a count confirmed my memory- 92 stairs!) Although there is a big ‘No Photography’ sign here, you would hardly find anyone stopping you from clicking photos. Plus, I can’t recall any instance of my visit here when I haven’t got photos clicked. And so, I captured the 360 degree view- water on all sides (the water level was quite low although this happens to be the monsoon season when the Dam is usually flooded), the small hillocks, the 5 kilometres of the Main Dam resisting the flow of the Mahanadi, the powerhouse downstream, the power channel, the almost dry downstream river on the opposite end, the Mahanadi bridge, Burla town- magnificently everything. We got back in the car and drove to the Dam. As we walked and clicked photos at this end of the Main Dam, I saw the beautification work in progress, surely in a bid to boost tourism. I was reminded of my visit to the Tungabhadra Dam in Hospet, Karnataka some years back- a beautifully designed and tourist-friendly place swarming with people- all over a dam with little significance. And here I was, standing on the longest Dam in the world, with not more than a couple of tourists and a few policemen in the entire area! It was at this moment that a thought of writing about the Dam on my blog struck me. Although it’s popular among the local folk for picnics during the winter months, the entire Dam has huge potential for development as a round-the-year tourist spot and a water sports destination. Only if the otiose State Government would wake up, understand this and make some investments, this part of Odisha could make a spot in the tourist maps and inform them that there are more places apart from Bhubaneswar-Konark-Puri that are worth a visit in the state. Saturday night I sat in front of my laptop and did a detailed research on Hirakud Dam- no, not about its construction history or anything like that (I would say I know all of it by default, plus I submitted a project report on ‘Multipurpose River Valley Projects’ for Social Studies in Class 10 in which I had a case study on Hirakud Dam- and yes, I have liked doing my projects seriously and on my own always! )- I was looking for information available to potential-information-gatherers or tourists and the publicity of Hirakud Dam as a tourist spot. By the time I sat down to write this entry, I knew exactly what this was going to be about- with my blog’s Google presence, I am going to make an attempt to provide information to potential tourists about this place and more importantly, let my fellow Indians know that something as significant as this exists in their own country. ‘Significant’- you ask me ‘why?’ Well, how about this- Since 1956, Hirakud Dam boasts of being the longest earthen manmade Dam in the entire world with a total length of almost 26 kilometres (16 miles) that includes the 4.8 km long Main Dam and the 21 km long dykes on both ends and holds the largest artificial lake in terms of area and water capacity in Asia! A Google search with the keywords ‘Hirakud Dam’ doesn’t reveal much except a few news items talking of the decreasing water level at the Hirakud Dam this year. I ran a parallel search for some of the more famous Dams in the country including the Bhakra Nangal Dam. Shocking contrasts! So much about Bhakra and almost nothing about Hirakud! The Odisha State Government website and the Sambalpur district website have been kind enough to include Hirakud Dam in the top tourist spots to be visited in the State. A generous contributor has edited the Wikipedia page with details regarding the Dam- its construction, history, geography. But not even a single account of a traveler to Hirakud, or details regarding accessibility to the Dam. No doubt, hardly anyone outside Odisha has ever heard of it! Yeah, I am disheartened. In 5 years of blogging, never once have I written about Odisha, my home state. How can I blame anyone else for the lack of information regarding the place online? Charity begins at home, true and so, this post is an attempt to bridge this huge Divide and try to make a place for these lesser known places of bigger significance in the World Wide Web. 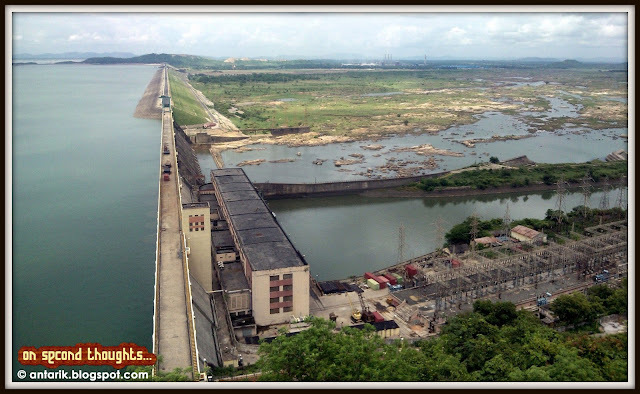 Maybe someday some traveler would use keywords like ‘Hirakud Dam’ or ‘Longest Dam in the World’ on Google and would stumble upon this blog post and would be motivated to visit the place. 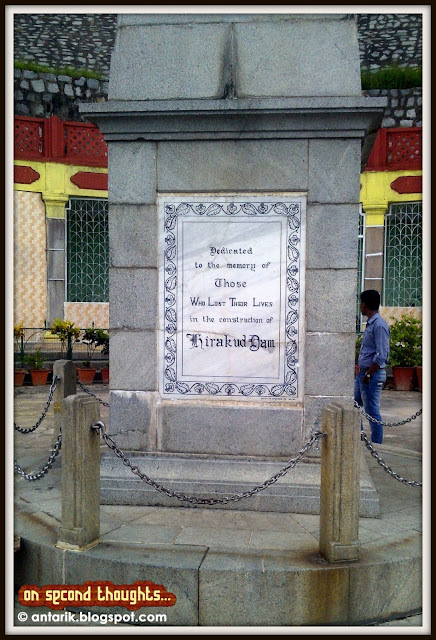 The Dam Memorial on the Jawahar Minar side. 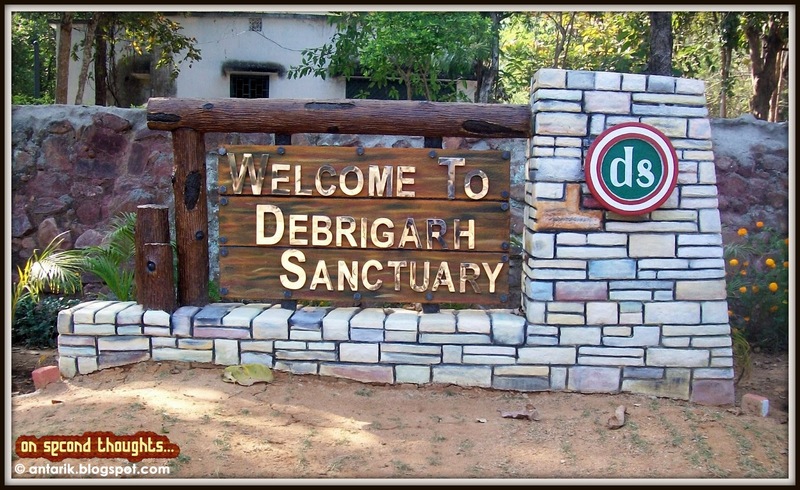 Tip: Drive on the right dyke and reach the famous ‘Zero’ point- A famous picnic spot and entry point to the Debrigarh Wildlife Sanctuary. 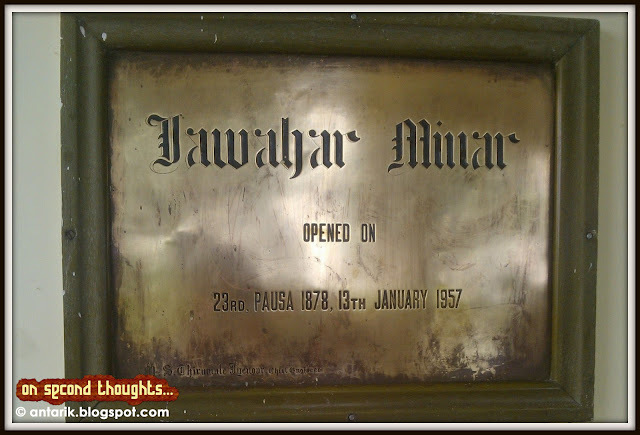 By Road: From Burla town side (towards Jawahar Minar) and from Hirakud town side (Gandhi Minar). 15 kms from Sambalpur city. Town buses ply on the route but they are not reliable, although very cheap. Auto-rickshaws and private taxis should be preferred although they might charge high amounts (Haggle!). The NH6 connecting Mumbai-Kolkata is 6 kms away from the Dam. Look out for the Dam while crossing the Mahanadi bridge. By Rail: Nearest Railway Station is Hirakud but very few trains stop here. Sambalpur Railway Station, about 15 kms from the Dam, has regular train services connecting major Indian cities including New Delhi, Kolkata, Mumbai, Chennai, Bangalore, Bhubaneswar, Jaipur, Varanasi etc. By Air: The nearest Airports are Swami Vivekananda Airport, Raipur (262 km) and Biju Patnaik Airport, Bhubaneswar (325 km). Odisha's second airport at Jharsuguda which will start flight operations to Delhi, Mumbai, Kolkata, Hyderabad, Raipur and Bhubaneswar in the 3rd phase of UDAN (January 2019) is just 60 kms. The Hirakud Dam provides incredible views and picnic opportunities all through the year. The best time to visit is during the Monsoons (June-September) when the Dam is almost always full to its capacity and the floodgates can be seen at work. Visiting in the winter months gives better weather and a chance to see the migratory birds in the reservoir. The Minars are open from sunrise (6 AM) to sunset (6 PM). The brand new ropeway between Jawahar Udyan and Gandhi Minar is set to open soon. I found this rather interesting video on Youtube documenting the construction of the Dam in the 1950s. Although the language isn’t one I know, the visuals are worth taking a look at. Do share your thoughts regarding this post. I look forward to them. A nice entry to promote tourism in Western Odisha. Hope you can do something for Odisha as a journalist which the lethargic Govt is not doing. With so much of Natural Resources and tourism potential Odisha continues to be a poor state just because of lack of political will to promote it. Indians outside Odisha do not know anything beyond the Golden Triangle. 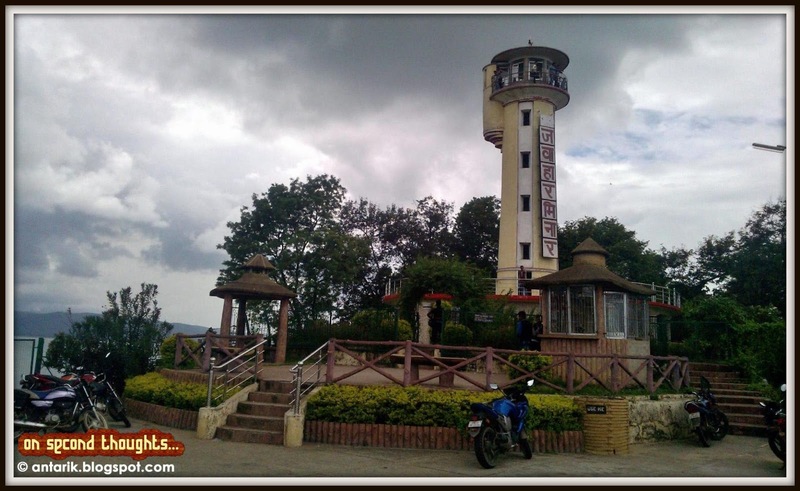 You may create a post on Sambalpur as a tourist destination. Koraput has more potential tourist spots than coastal Odisha. And how many Odias (let alone non Odias) know about Daringibadi (and gone there? ), where winters see snow fall like in Simla and Kashmir? Hope your generation will change the face of this poor state. True..hardly anyone is aware of these amazing places. There is no other way to describe these structures than to call them the Temples of Modern India. Great write up and pictures. Yes. Jawaharlal Nehru termed the Dams so. This was very well capturted, written and expressed. Loved the way you described the route and the connectivity (which many travel people dont do)...Keep it up! Odisha Diaries is surely going to make Odisha Tourism better in it's own way am sure!!! I am planning to visit hirakud dam with my whole family. will you be able to tell me from where to get permission for visiting and how many days prior to visit? Hey Niketa, you don't need any kind of permission for visiting the dam. It is a tourist attraction and is open everyday. Permission is required for visiting the underground portion of the dam and could be tricky to get.